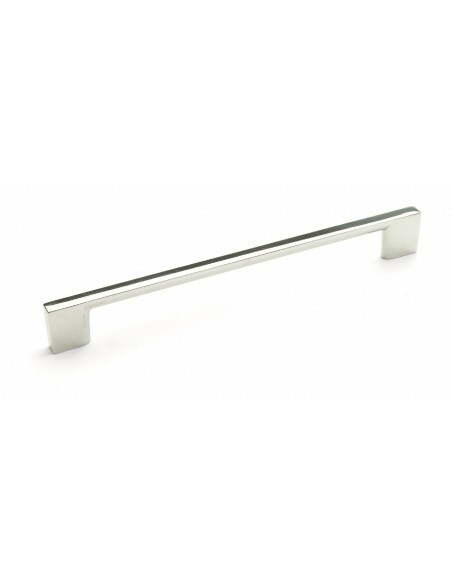 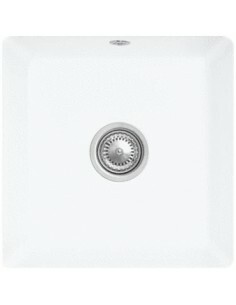 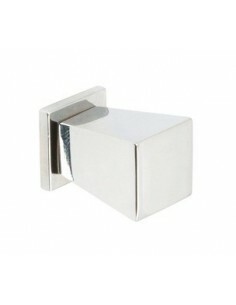 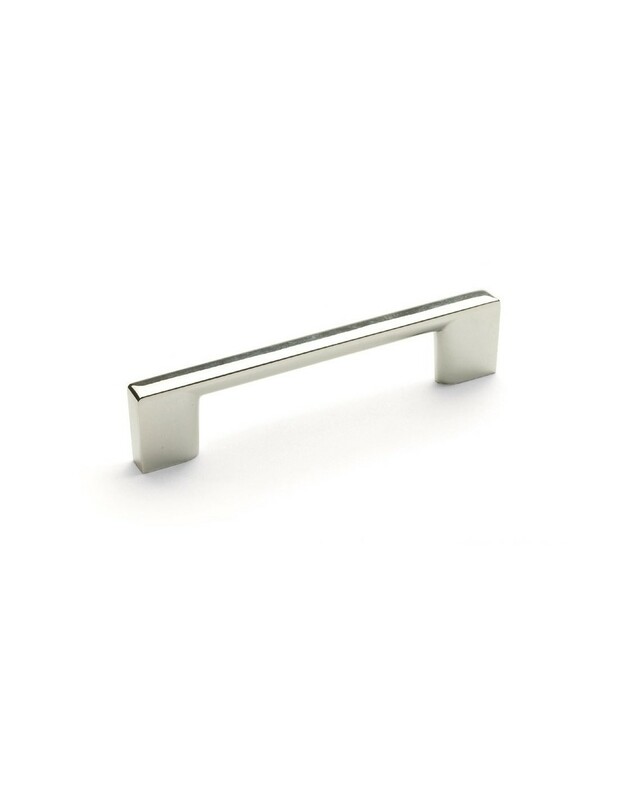 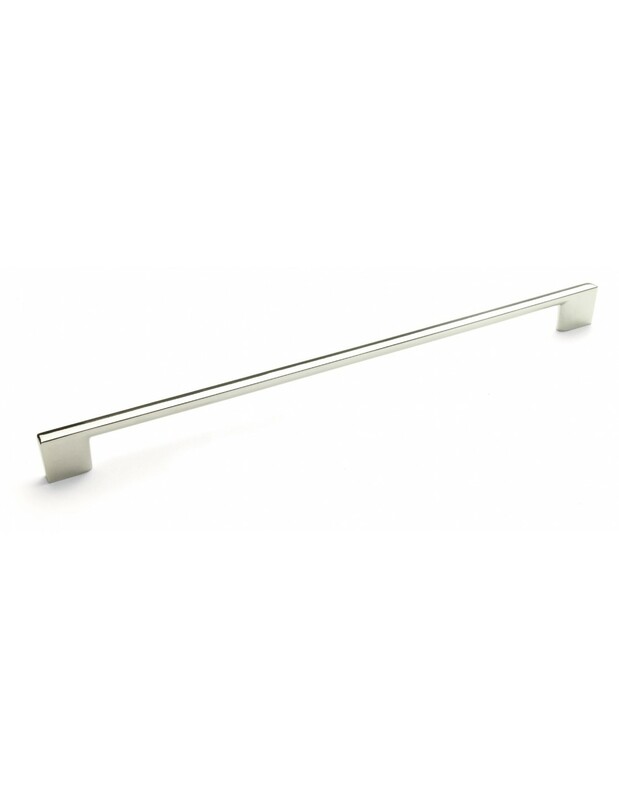 A modern and sleek handle to suit any contemporary kitchen finished in a polished shiny chrome. 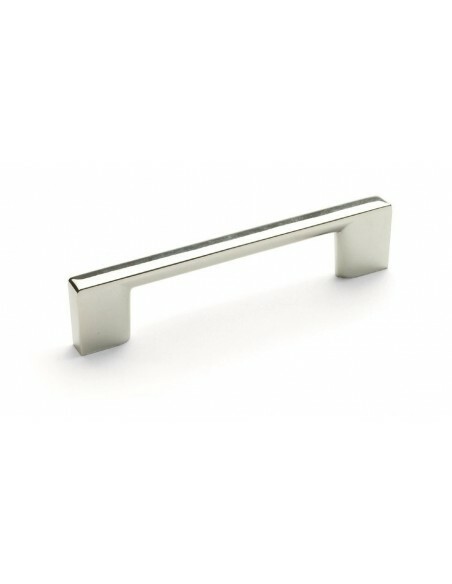 All include fixing screws to suit 18mm doors. 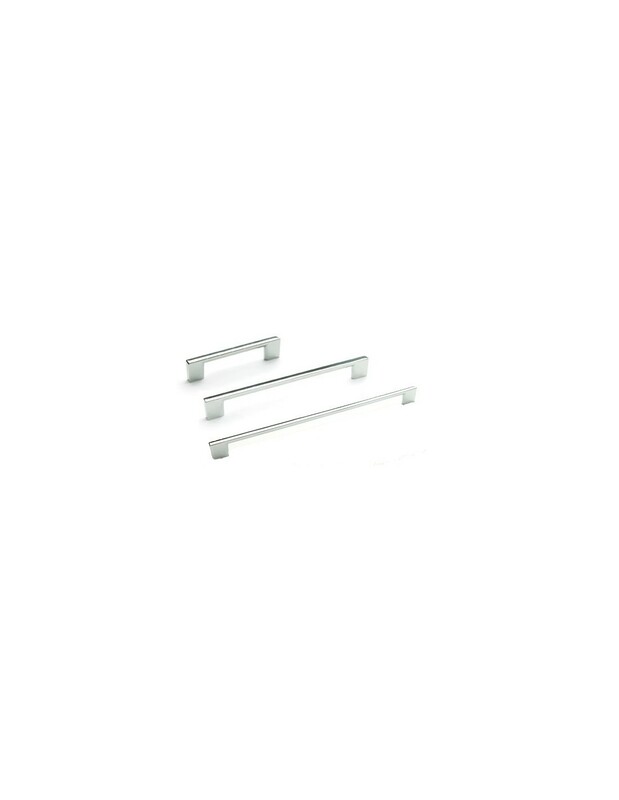 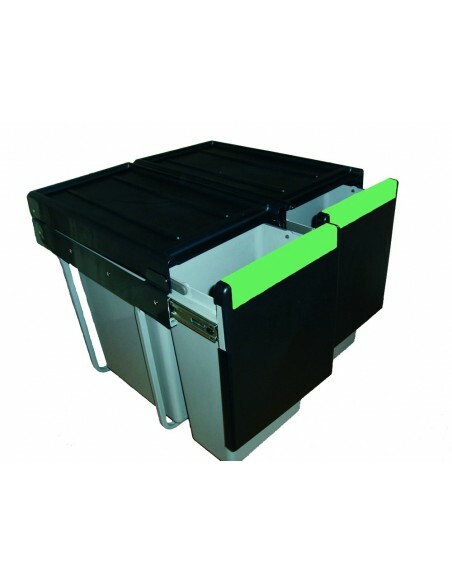 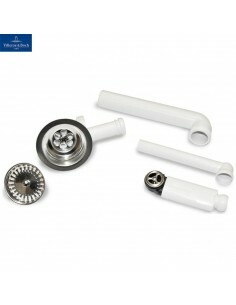 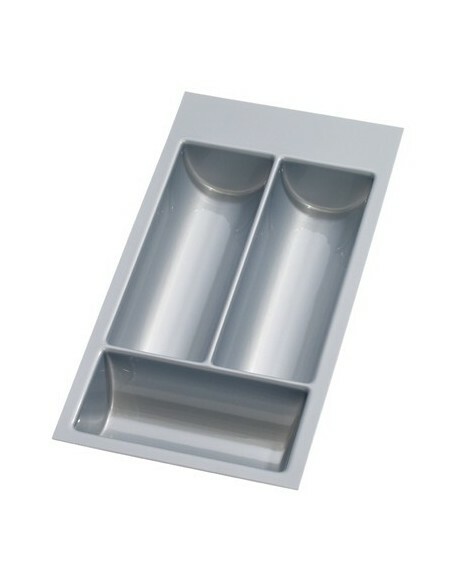 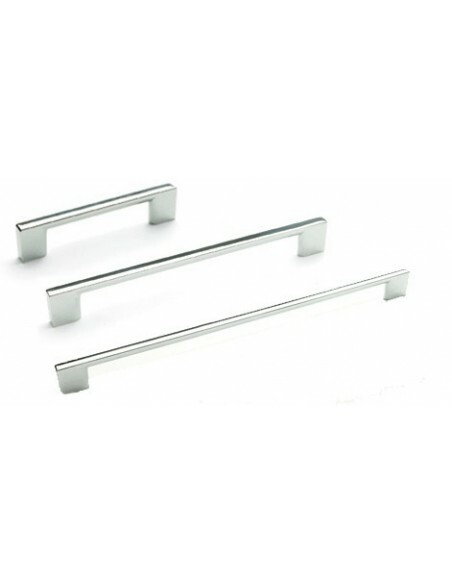 The 9mm diameter bar handles are perfect when opening doors without a chunky feel that can sometimes over power.